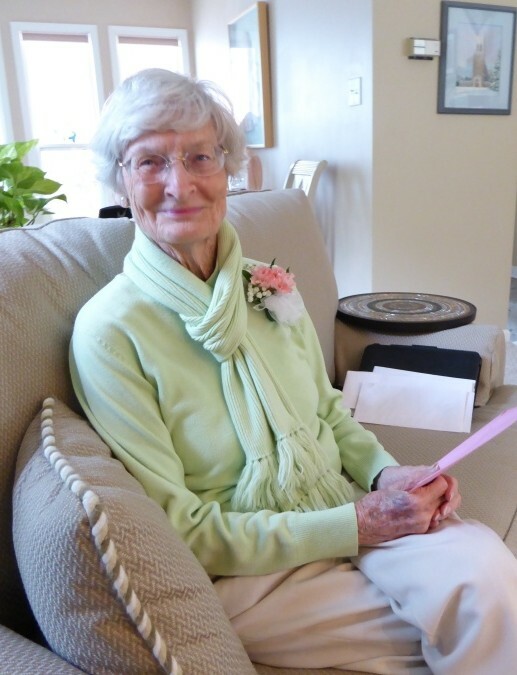 Ruth Webb Bailey, 94, of Morehead City, passed away peacefully on March 25, 2019 after a brief illness. She was born on December 8, 1924 in Morehead City and spent most of her life there. She was the daughter of the late Norman Reed Webb and Hattie Brinson Webb. 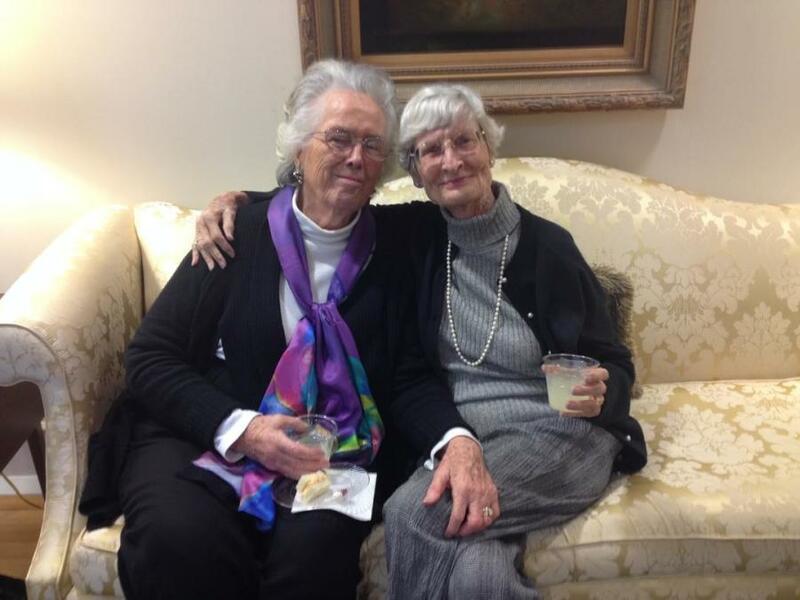 She and her brother, James, lived an idyllic childhood in downtown Morehead City and in the surrounding beautiful areas. She was a gifted soprano and received professional instruction from her Aunt Pearl Brinson, who taught high school English and Latin, as well as piano when she came back to Morehead City. In October, 1942, Ruth married Josiah William Bailey, Jr. and they shared a wonderful life together for over fifty years until his death in 1993. Throughout her life she sang in numerous weddings and she loved singing in the Raleigh Oratorio Society while living in Raleigh in the 1950’s, and in the First United Methodist Church choir in Morehead City, well into her eighties. Ruth was a sweet, kind, caring person, who loved her family unconditionally. She was also a great friend and loved to meet new friends. She was predeceased by her first husband and by her second husband, Leland Jackson Davis in 2001. She is survived by her son Josiah William Bailey, III (Rita), and her daughter, Ruth Bailey Brickhouse, as well as by seven grandchildren; Melody Thompson (Joe), Katherine Bailey, Wil Bailey (Yolanda), Chris Brickhouse, Bailey Brickhouse, Eric Brickhouse (Heather), and Joseph Brickhouse. She also has five great grandchildren, and one great-great grandchild. Funeral services will take place at 2:00pm on Saturday, March 30, 2019 at the First United Methodist Church in Morehead City. The family will receive friends following the service in the atrium. In lieu of flowers, please make memorial donations in Ruth’s honor to the First United Methodist Church, 900 Arendell St. Morehead City, NC 28557.